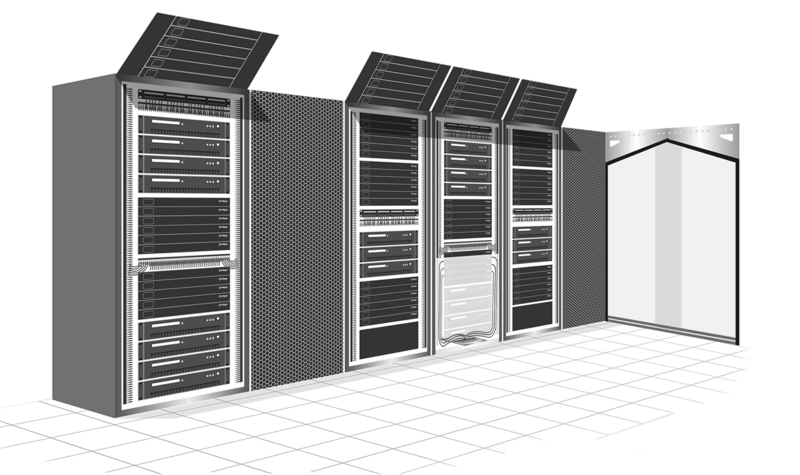 EziBlank air flow management system is one of the most effective energy saving solution for data centres of different configuration. The best way to understand how it improves cooling and power utilisation is through CFD analysis. We would like to share with you a CoolSim CFD analysis prepared by Critical Facilities Solutions that showcases EziBlank containment solution and its impact on PUE. Click here to access the online presentation.